The Red Arrow pop company was owned and founded by Joe Sakal and was located at 1551 Church Street, Detroit, MI. His original name was Sakalawski, later shortened to Sakal. He ran it in the 40's and 50's (roughly) till his sons Joe and Rudy took over. It went out of business sometime in the late 60's or early 70's. The bottling plant was near Tiger stadium, and was turned into a self storage warehouse when the pop company folded. 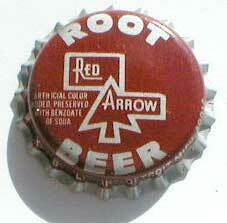 Flavors that Red Arrow produced were Cream, Wild Cherry, Cherry, Black Cherry and Birch Beer. 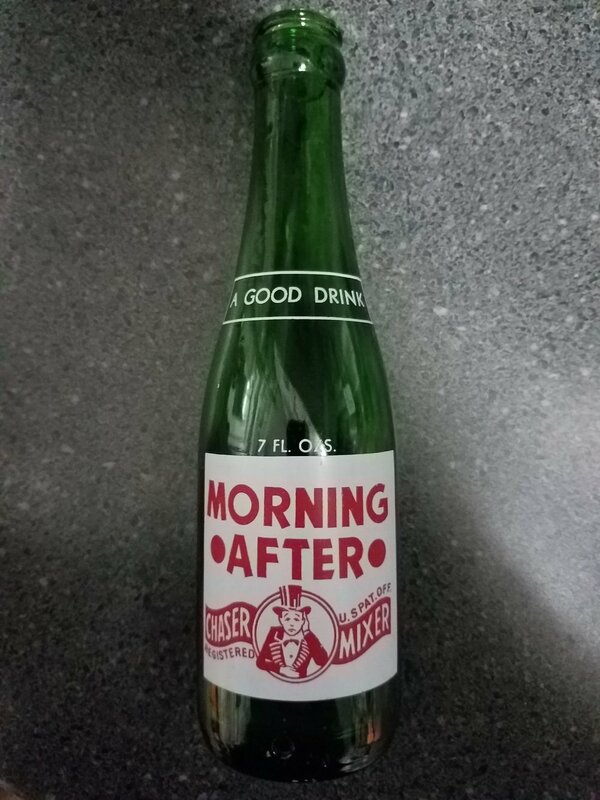 They also produced Morning After soda.